Our New Date is December 8th! In addition to the new prize categories, all entrants will receive bells to wear while we run through Roselle. So come out and make a joyous noise with us! While Last year's inaugural event was a huge success! Come join us for an even bigger and better event this year! And while you are at it you will support Roselle Catholic in their effort to Renovate their Outdoor Track and Athletic Center. Awards to top Military/Fire/Police (Current or past) competitors. Team Competition with Cash Prizes (4 x $250) for Male Open, Female Open, and Male Masters (Over 40 years old) and female Masters Teams. No mixed Gender teams. 5 members must score for each team. Masters team score is based on age-graded times! 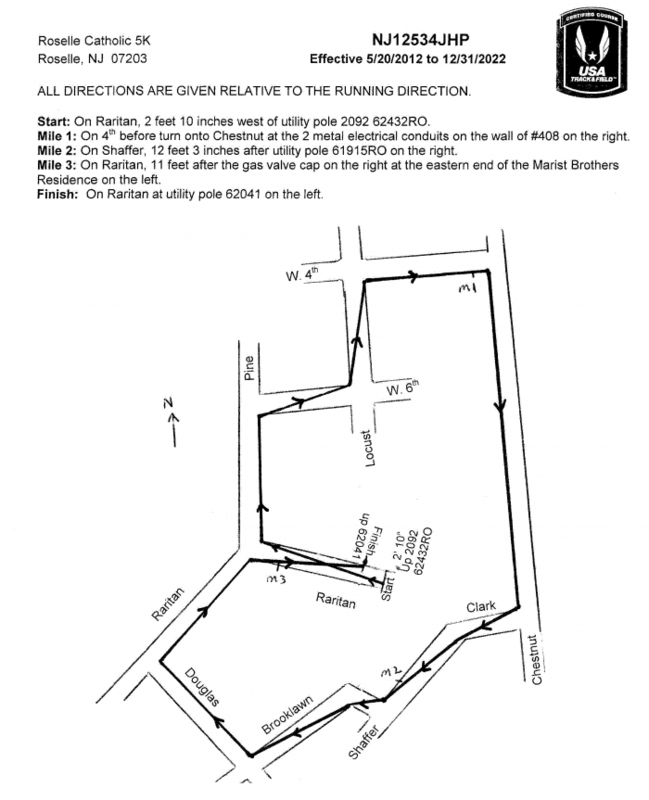 TEAM REGISTRATION IS NOT ALLOWED ON RACE MORNING. TEAMS MUST PREREGISTER ONLINE BEFORE 10 PM ON THURSDAY, DECEMBER 6, 2018. This pricing category is for those that are not running/walking in the 5K race, but would still like to attend the Pride of the L:ions Track Reunion and Fundraising Luncheon at the RC Library following the race. Children Under 12 get a chance to race Santa around the new RC Track! We are proud to announce that the new athletic complex will be named after former RCHS Track and Field Coach Frank Gagliano. 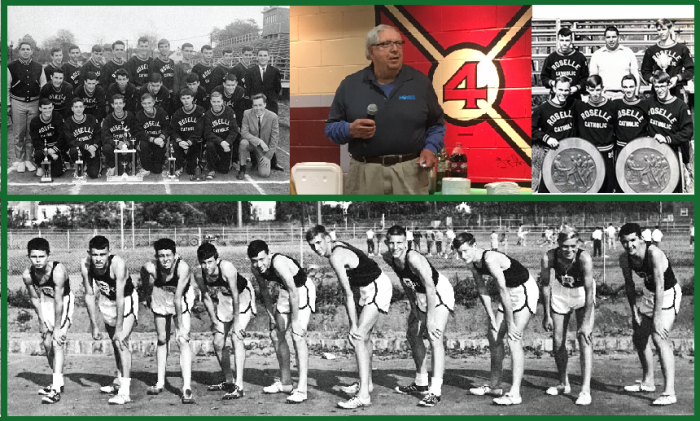 During his 9-year tenure at RCHS, Coach Gagliano built a track and ­eld program that rose to national prominence and set the tone for athletic success and traditions that the RCHS community would enjoy for 57 years following his leadership. His Lions notably captured 3 Penn Relay Championship of America titles, 3 NJ State Indoor Track titles and a State Cross Country Championship. 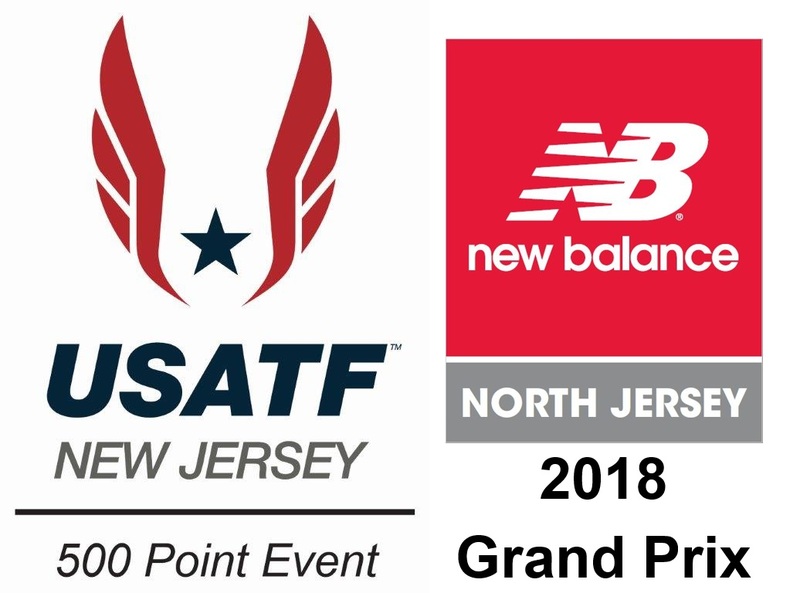 Coach Gagliano continued his coaching career with success at Manhattan University, Rutgers University, Georgetown University, The Nike Farm Team and as head coach of the NJ NY Track Club. Learn more about Frank Here! Part of the new athletic complex, The Bobby Hoffman Championship Track will be named after Bobby Hoffman, a dedicated, loyal and hard-working RCHS student-athlete who was a 12-time varsity letter winner and member of Coach Gagliano's Cross Country and Indoor Track teams. He ran on two Penn Relay Championship of America teams and was named the Union County Scholar Athlete during his 1965 senior year. After graduation, Bobby became the ­first RC student to attend the US Military Academy at West Point. After serving a tour of duty in Vietnam where Bobby led the last US Rangers combat mission of that war, he continued to serve his country in the military for 20 years, retiring as a Lieutenant Colonel. After retirement, Bobby worked for FitForce, a company that assessed the fitness levels of police forces across the United States and designed the police fitness programs. Bobby passed away this past summer after a courageous battle with brain cancer and had the distinct special honor of being buried at West Point. Read more about Bobby Hoffman Here! Join us on the evening of the event as we celebrate 50 years of Roselle Catholic High School track and field history. Hear the stories from the Coaches and Alumni/Athletes who have contributed the the tradition of greatness at Roselle Catholic! Hear the stories in a way that you have never experienced them before. Like Joe Savage and his participation in the "Dream Mile"! Or Frank Gagliano's experience at RC and Beyond! Some of the greatest athletes past and present will be in attendance. The Reunion Luncheon will be held at the Roselle Catholic Library. There will be a meet and greet cocktail hour beginning at 1:00 PM, followed by Luncheon and presentations. All registered runners/walkers will receive a discounted option to purchase a ticket for $40. Those not running or walking may attend the banquet for $50.